One thing that you won't find during winters in the Rockies is a lack of snow and great places to ski. There are a handful of ski resorts just outside of Rocky Mountain National Park in Colorado. Steamboat Springs and Winter Park Ski Resort offer over 3,000 world class vertical feet for skiing. Eldora, a locals favorite, is just outside of the park and a great ski area for beginner and intermediate. 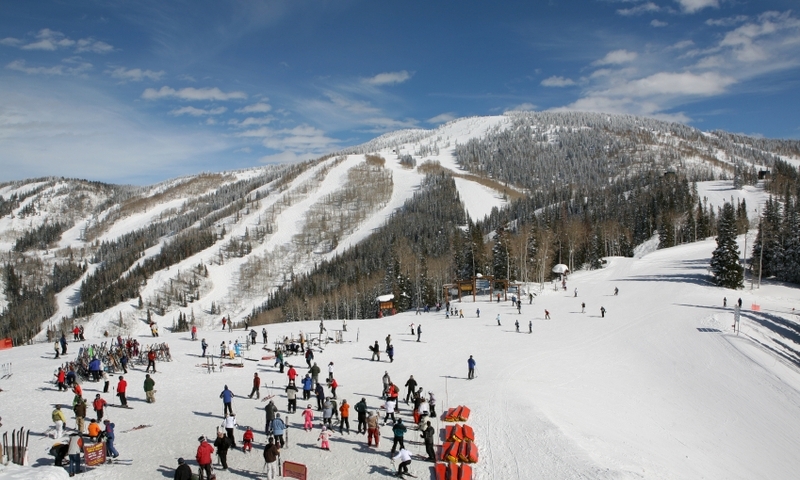 Silver Creek Ski Resort and Solvista Ski Resort are two smaller resorts, with about 1000 vertical feet, and great for families and beginners. Don't miss out on the great snow.